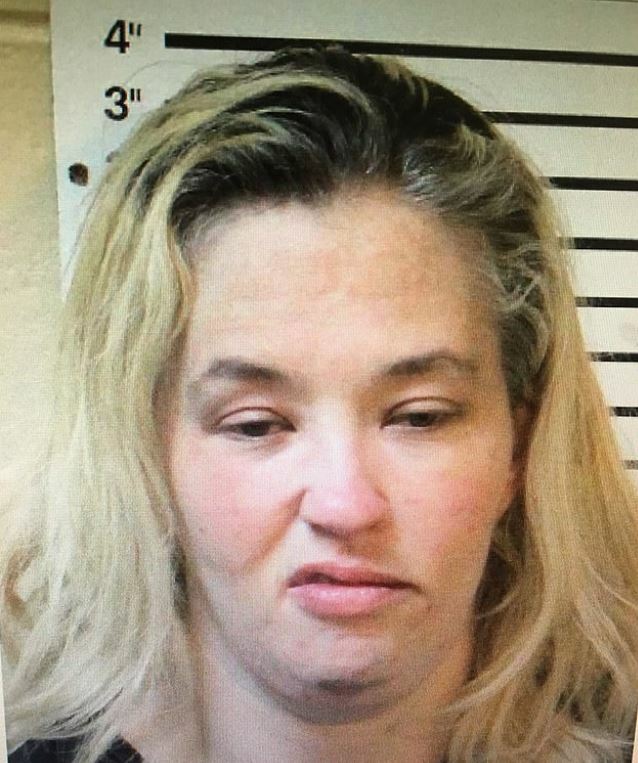 Mugshots have been released following the arrest of reality TV star June Shannon, better known by the nickname ‘Mama June’. Shannon, who became well known for the show Here Comes Honey Boo Boo, was arrested on March 13 alongside her boyfriend, Eugene Edward ‘Geno’ Doak. The couple were arrested after deputies responded to a domestic violence call at a gas station in the Franklin area. Mugshots of both Shannon and Doak – who have been dating for a reported three years – have been released by the Macon County District Attorney’s Office. 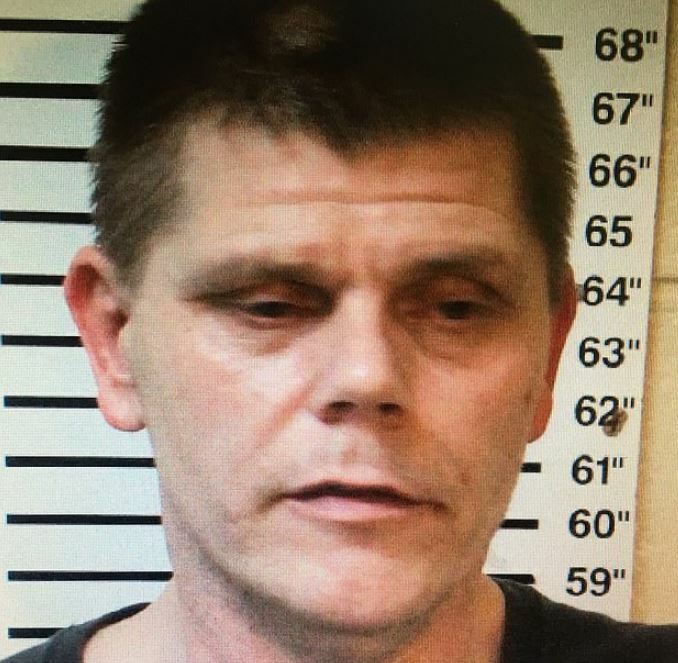 As reported by People, a Macon County District Attorney’s Office spokesperson has revealed Shannon was arrested for the alleged possession of crack cocaine and drug paraphernalia. Doak was arrested and charged with third-degree domestic violence, possession of a controlled substance and possession of drug paraphernalia. Speaking at a press conference, Macon County Sheriff Andre Brunson – who didn’t immediately recognise her – described Shannon’s behavior during the arrest as ‘cordial’. As reported by WSFA12, Brunson revealed Shannon was treated like any other suspect. Me, myself, I wasn’t too familiar with Mama June and all, you know the whole TV series… but somebody recognized them right away. Shannon was reportedly bonded out of jail on the same day. However, Doak’s bail bond was delayed for a compulsory 24 hours on account of the domestic violence nature of his charge. The critically panned Honey Boo Boo was canceled after four seasons in 2014 after Shannon’s then-boyfriend, Mark Anthony McDaniel, was found to be a convicted child molester, as reported by the Los Angeles Times. 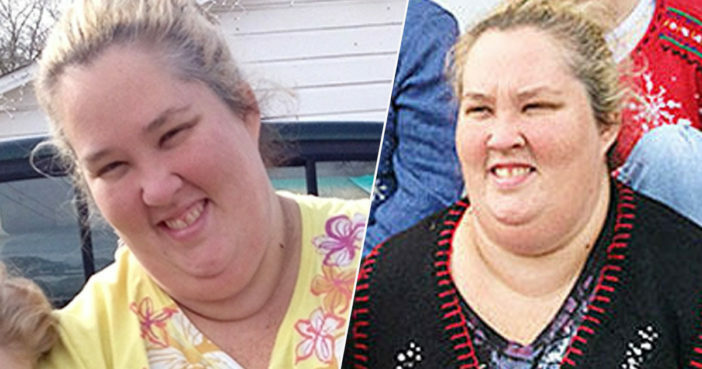 A spin-off show, Mama June: From Not to Hot, documents Shannon’s weight loss transformation and has recently aired its third season premiere. We share our viewers’ concerns for June Shannon and her entire family. We are monitoring events as they occur and are focused, as always, on the entire family’s well-being. Shannon’s preliminary hearing has reportedly been scheduled for March 27. She has yet to make a public comment on the arrests.